We all know that iOS system is only available for movie format as M4V. 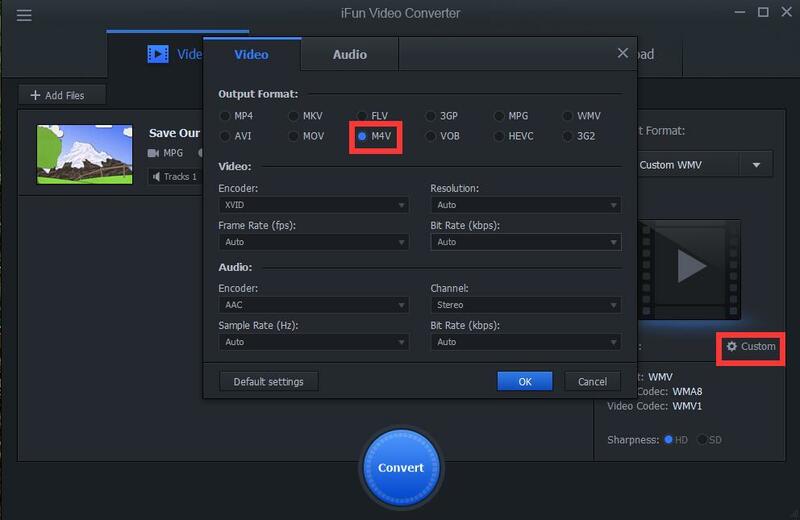 However, M4V videos are not so popular among videos. 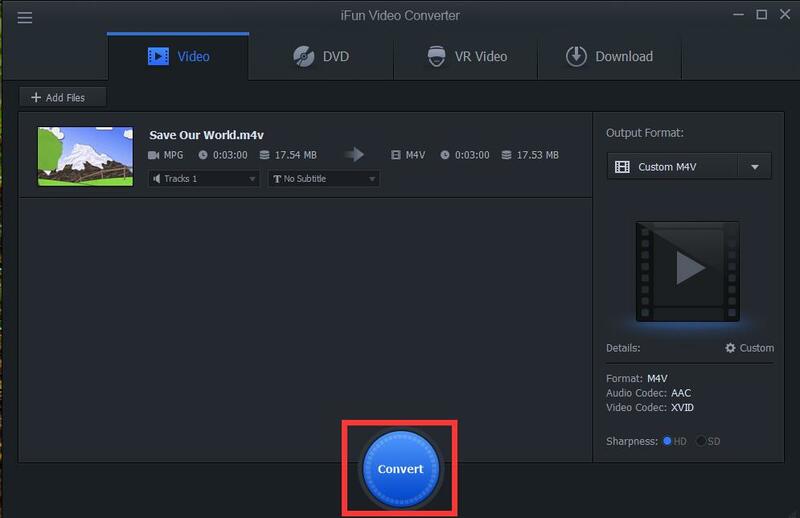 If you want to convert mpg to M4V videos, iFun Video Converter can help.